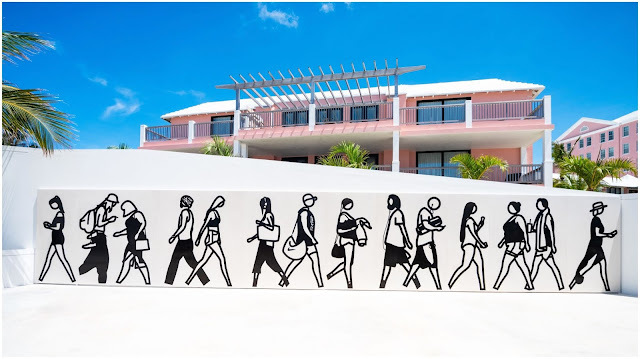 The latest oversized piece of art to be installed at the Hamilton Princess & Beach Club is this almost 13 metre long mural by British pop artist Julian Opie entitled 'Beach Walkers'. Located at the hotel's marina in Hamilton, the piece depicts Opie’s signature simplistic, life size figures rendered in bronze on a Turkish limestone surface. 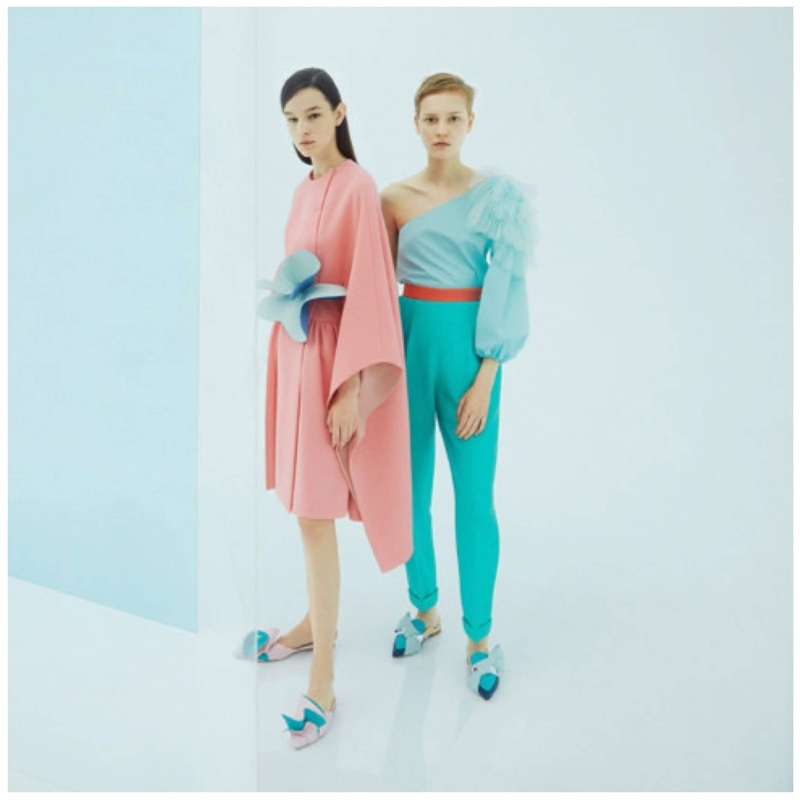 Lacoste's logo is one of the most recognisable in fashion and as part of the fashion house's drive to draw attention to wildlife conservation, they have created a limited edition white polo and replaced the crocodile with a number of critically endangered species from around the world including the Burmese Roofed Turtle, the California Condor and the Northern Sportive Lemur. The proceeds from the sale of the Save Our Species Collection will be donated to the International Union for Conservation of Nature's Save Our Species wildlife conservation programme.